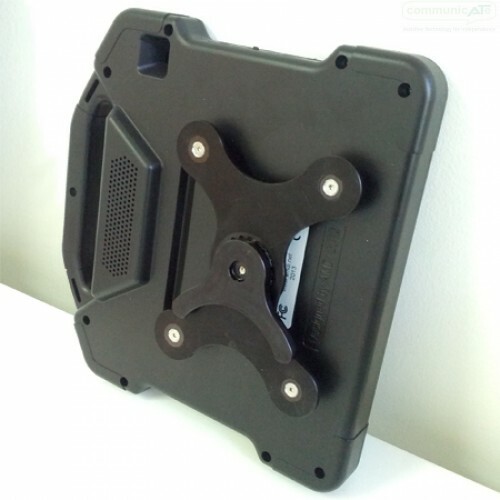 This mount plate is especially designed for all iAdapter modles. 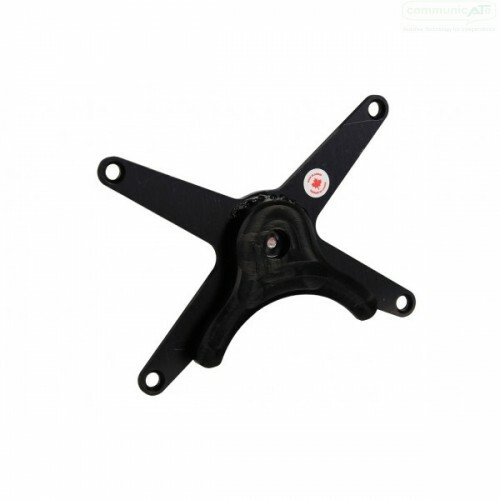 It connects to any DAESSY Quick Release Base and allows rotation from portrait to landscape whilst mounted. This DAESSY Adapter - the iAdapter Twist - gives your iAdapter rotational function whilst connected to your DAESSY Mount. 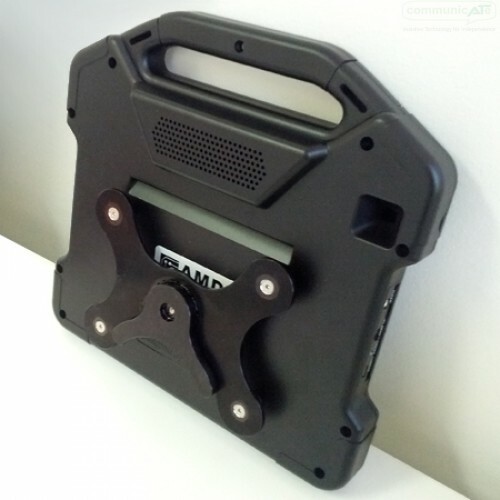 It fits any DAESSY Quick Release Base and allows for quick removal from the mount and secure attachment when mounted. It's slim line design doesn't detract from the look of the mount iAdapter and comes with all you need to attach to the back of your iAdapter in the casings pre-existing mount holes. Whilst on the mount kit, the iAdapter can be rotated fully through 360 degrees, rotation is built into the adapter plate. The rotation isn't free but makes it's way through secure stop points, with an audible "click" signifying a secure stop. There are 5 stops points per 90 degrees, that is it takes five clicks to go from landscape (the iAdapter's default setup) to portrait. If purchased with an iAdapter, Communicate AT will install your mount plate free of charge. Unfortunatley the iAdapter's included stand has to be removed for this mount plate to be effective.